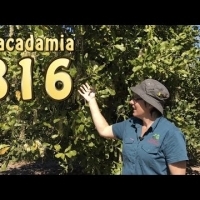 Daleys Fruit Tree has Plants for Sale to Anakie (qld) and can Mail Order them to you door. Click to Find out how much Freight Will Cost. 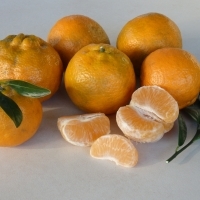 Late maturing Californian variety, seedless good flavour. Upright growth and vigorous. New Hawaiian selection that is a preferred commercial variety in new plantings. Good resistance to husk spot. Upright, moderately dense tree, very high% kernel recovery. Large uniform kernels, early to mid season nut drop. 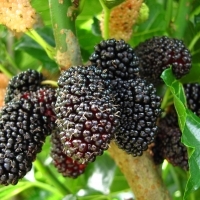 An attractive annual bushy shrub with flowers and fruit used to give colour and flavour to jams, fruit punches, sauces and desserts. 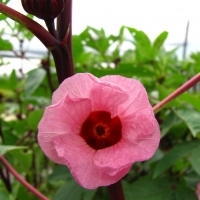 A relative of the hibiscus family, best grown in rich soil in a sunny position.